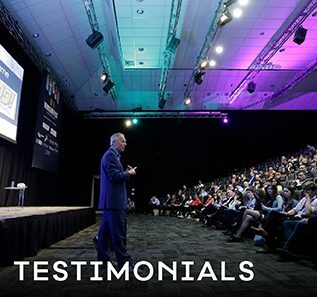 Enjoy the benefits of our online support services and take stress out of the conference organising experience. 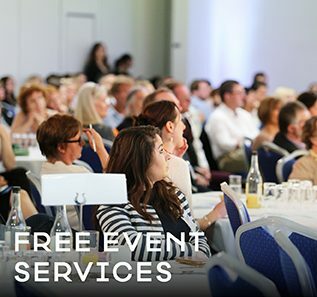 We offer two great tools to coordinate your delegate registration, accommodation, gala dinners and social programmes. GroupMAX is an online group reservations system. The software offers a booking engine that gives attendees the ability to make reservations online, while planners can review information simultaneously, in real time. GroupMAX is a Web-based solution and can be used for properties of all types, from large, international hotel brands and casinos to independent bed-and-breakfasts.GroupMAX helps organizations boost their online presence by creating booking websites specific to each event, which allows attendees to choose the reservation details they prefer, such as room upgrades or extended stays. Hotel staff can access a live dashboard from any Internet-enabled device to modify and manage reservations, as well as to contact guests before and after the event with email notifications.Finally, GroupMAX includes “SmartAlerts” that notify hotel staff when specific milestones are reached, such as a group reservation block nearing capacity. Easy Pre-orders (online delegate registration) – an easy booking solution for conference and event organisers. Full competitive quote available on application.